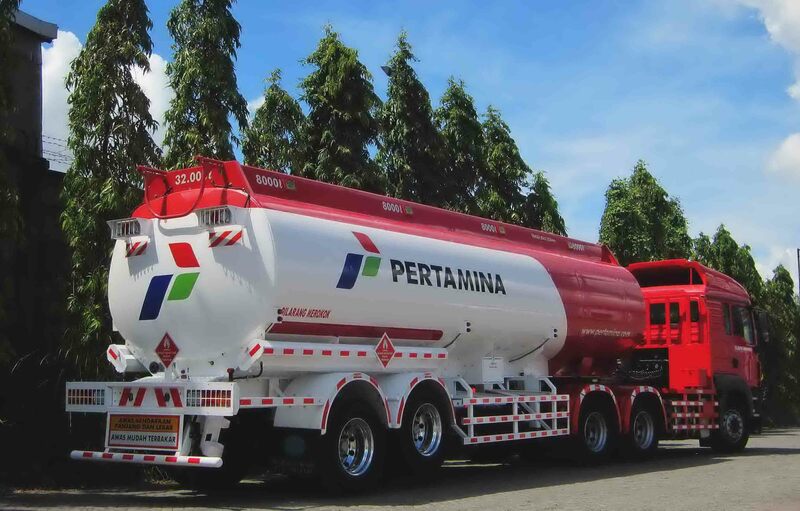 Nowadays, we need to consider safety aspect in transporting liquid fuel as the geography conditions are varies area to area. 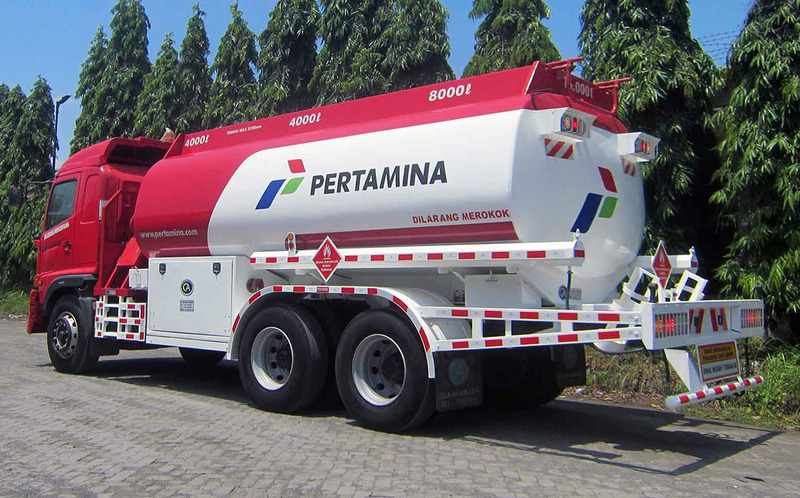 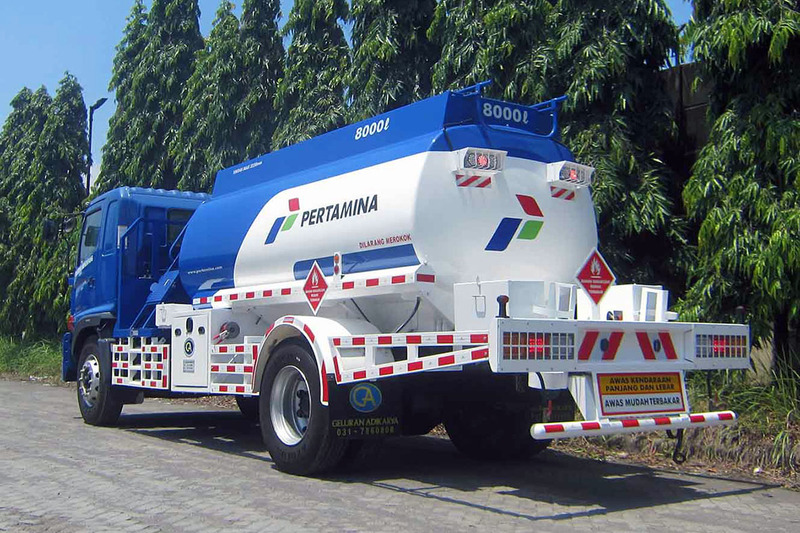 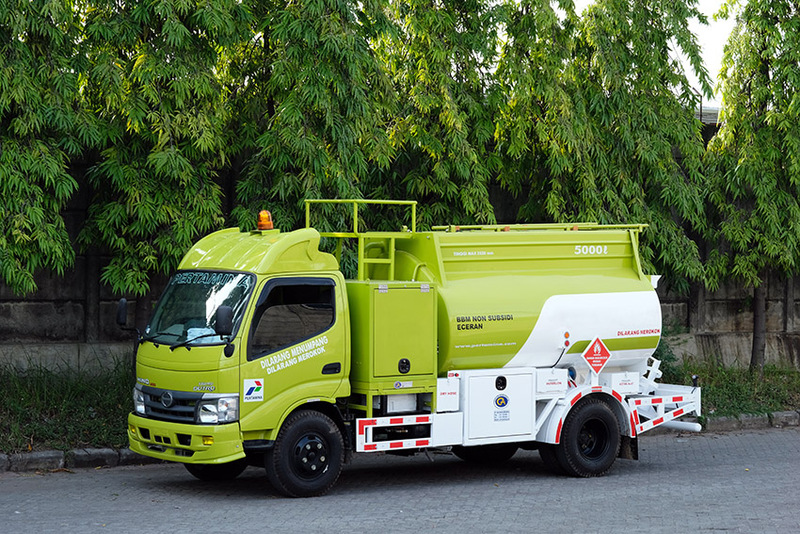 Thus, selecting the most appropriate material for tanker is a must to obtain maximum safety. 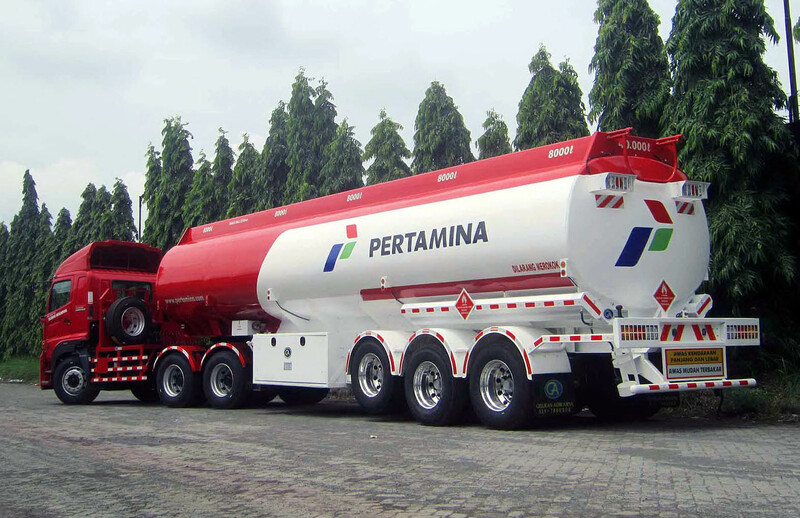 Therefore, PT. 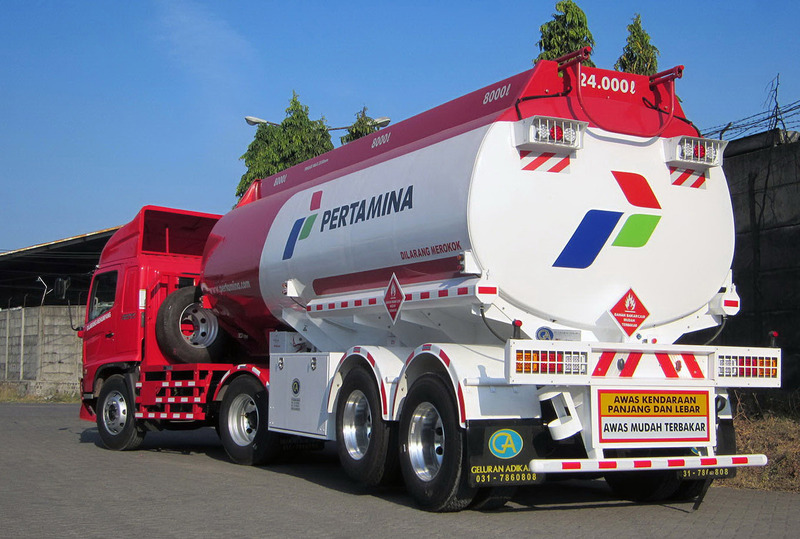 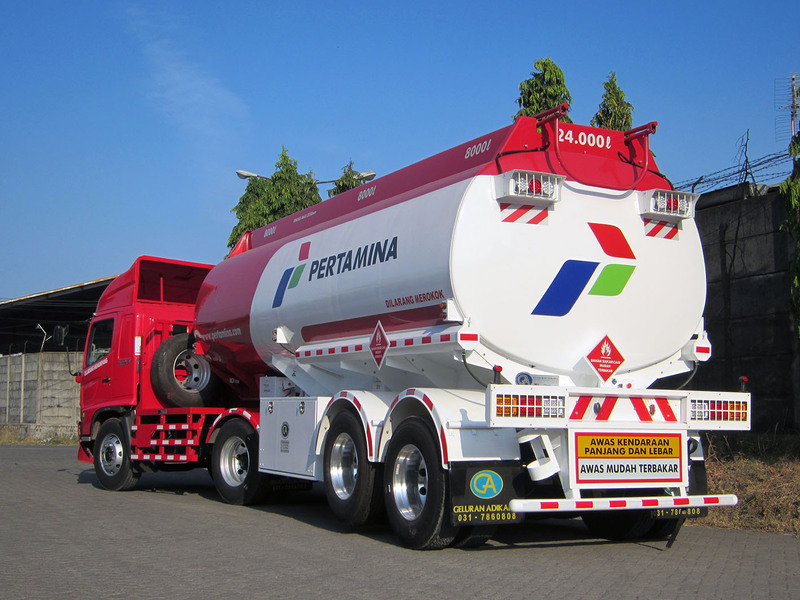 Geluran Adikarya provides two kinds of material which are Aluminium and Steel Fuel Road Tanks which meets customer’s international and Oil Company’s requirement and specification.